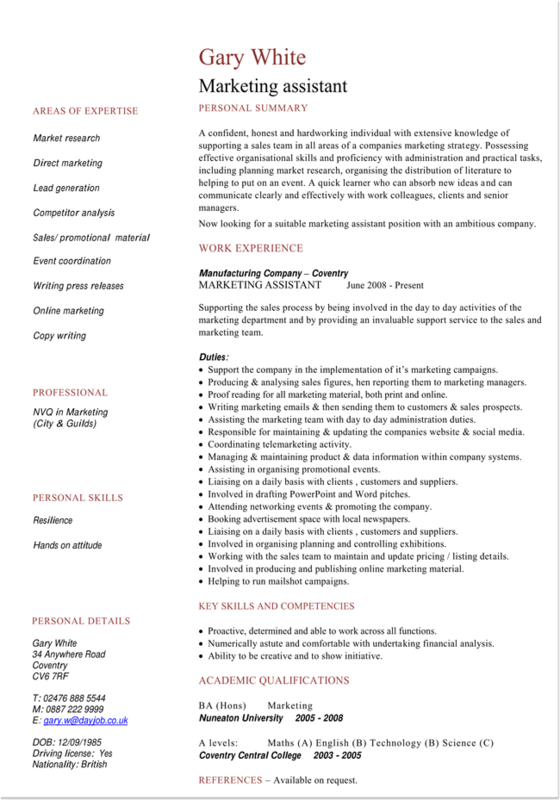 A marketing resume/CV template is a tool that is used to guide those looking to compose a resume to obtain a position in the field of marketing. 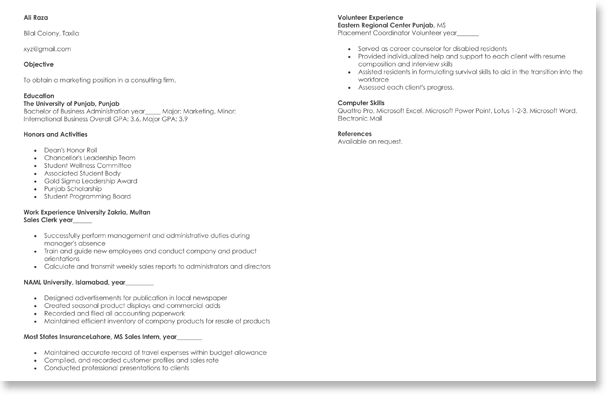 In general, resumes are short one page documents that highlight your work experience, education, accomplishments and abilities. 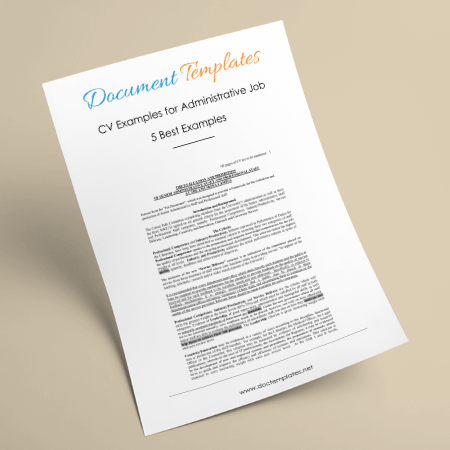 While the Curriculum Vitae, or CV, is a longer version of a resume, often 2 or 3 pages, and is more concerned with the individual’s academic background. For many people, composing a resume or CV is a complex and daunting task. 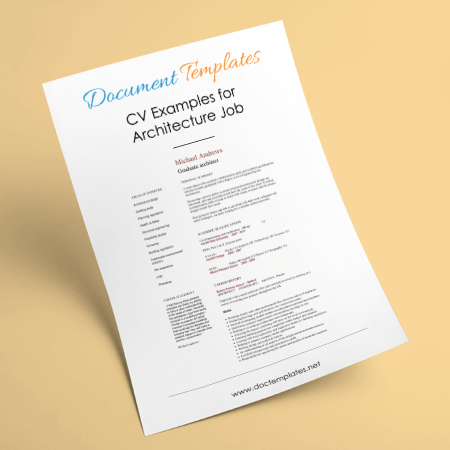 As a result, those seeking a job in the marketing field find using resume samples, or resume templates not only useful, but necessary in creating that perfect marketing resume or CV. 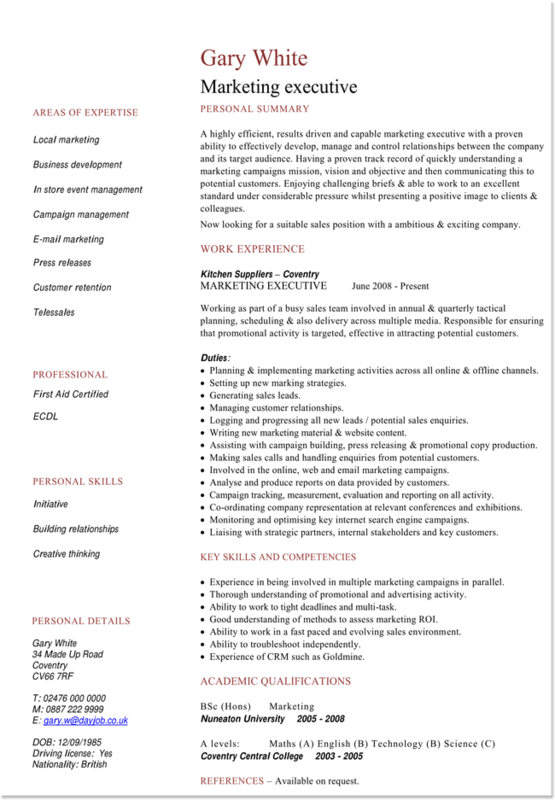 When you sit down in front of a computer to begin the process of composing your marketing resume/CV, chances are you may find it hard to know where to begin, what to write and how to write it properly. This is where resume templates come in. 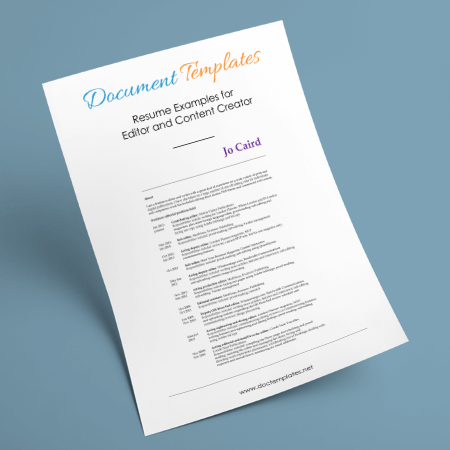 Resume templates for marketing jobs not only save you valuable time, but assist you in the layout of your resume. 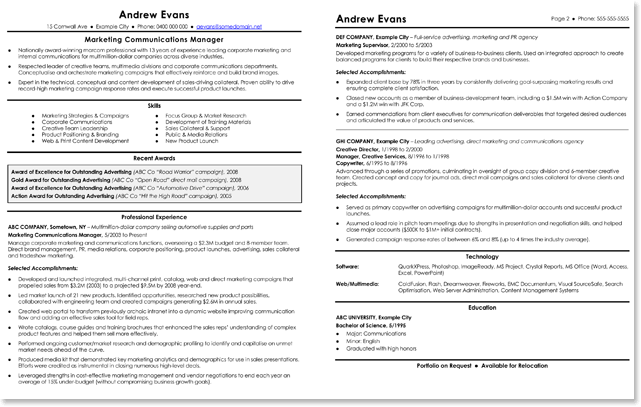 Resume templates for marketing jobs are an excellent tool to structure your resume. These templates will show you where to place your objective, work history, education, skills and abilities. Customization of these templates is easy. You simply add or take away whatever information you choose. For instance, if you wish to highlight your educational history, you simply type in any additional data you need. it’s just that simple. When you compose your resume or CV, keep in mind that you are in the process of persuading a marketing manager to hire you. 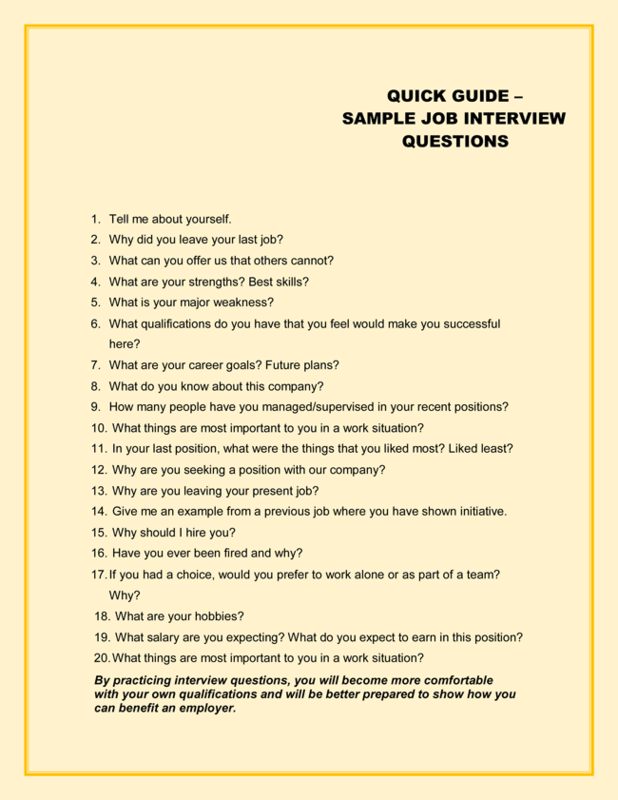 Thus, these resume templates for marketing jobs are only a tool, a guide. It is the customization of the template, and the addition of proper keywords that makes it personal and stand out from the rest. 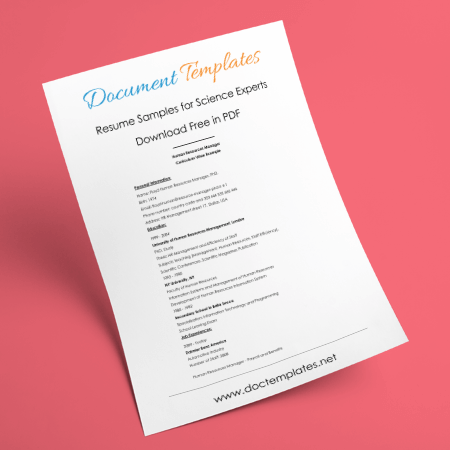 Businesses today can receive hundreds of resumes and CV’s per week. In order to deal with this mass of paper, they utilize Applicant Tracking Systems. These computer programs scan resumes and search for particular ‘action’ or ‘keywords’. Your resume may be formatted perfectly, but if there are no keywords to scan, chances are it will never be seen. Examples of keywords are: Applied, developed, ascertained, quantified, secured. 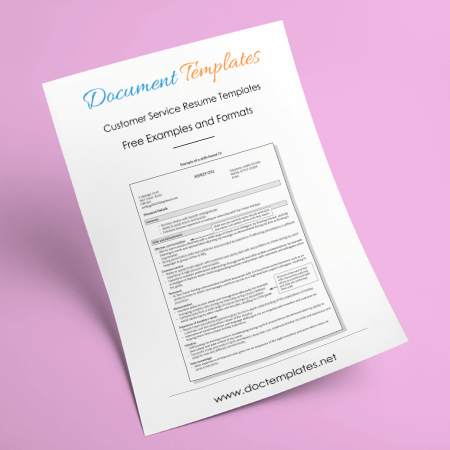 All of our resume templates for marketing jobs are easy to use and are professionally designed and written to assist you in making your resume stand out among the rest. Simply download the template, customize it and print or save to file. 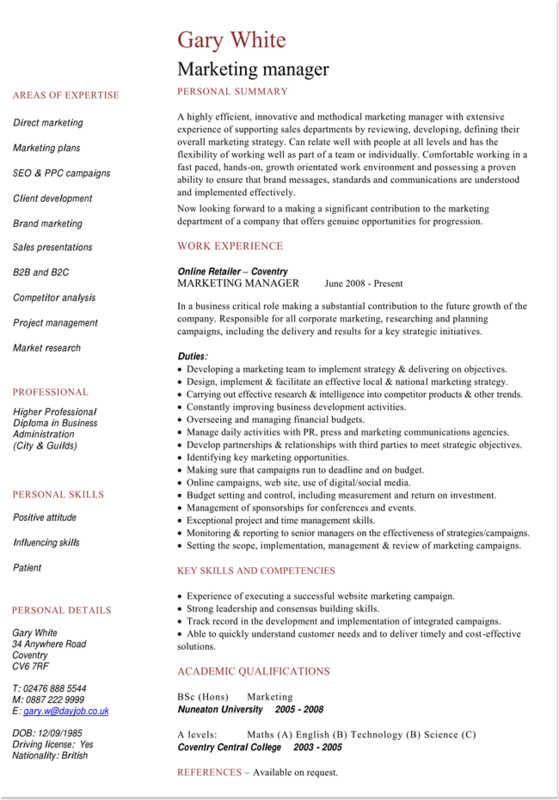 Using our marketing resume templates ensures that with the proper customization and personalization, your resume will be a reflection of your professionalism and ability.